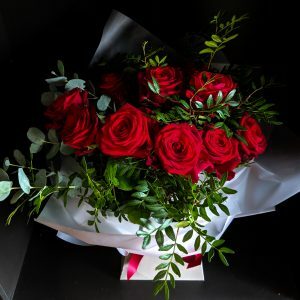 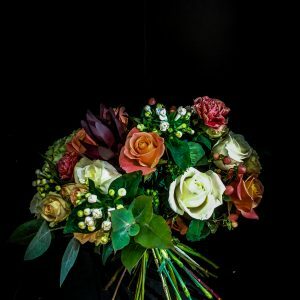 Welcome to our online shop where you can order our individually created bouquets and planters for local delivery in and around Abergavenny, Monmouthshire and into neighbouring counties – click here to see our delivery area. 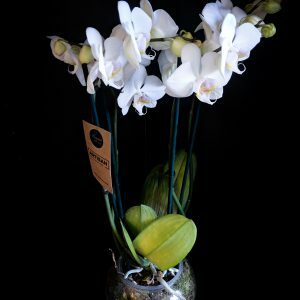 Same-day flowers are available on orders received by 12 noon and we can usually extend this but please call to check. 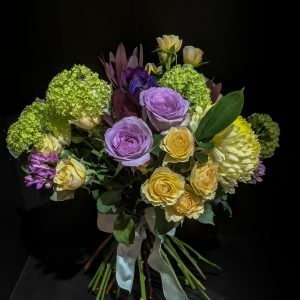 Our online bouquets are designed in-house and change with the seasons. 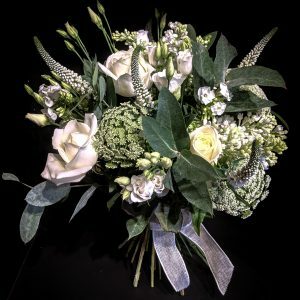 We love creating beautiful and interesting florals and will always try and help if you need something bespoke – just call us on 01873 856465. 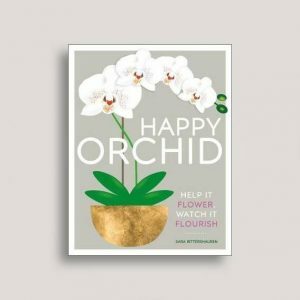 If you don’t see what you are looking for we’d love to make something just for you; please call us on 01873 856465.